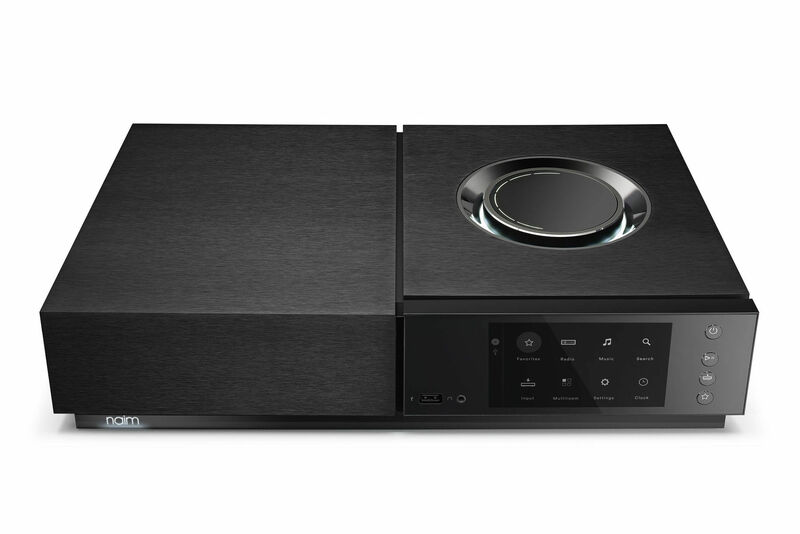 Uniti Nova is proof that an all-in-one player can deliver audiophile quality. Whichever source you choose, your music will be transformed into a stunning sonic experience. 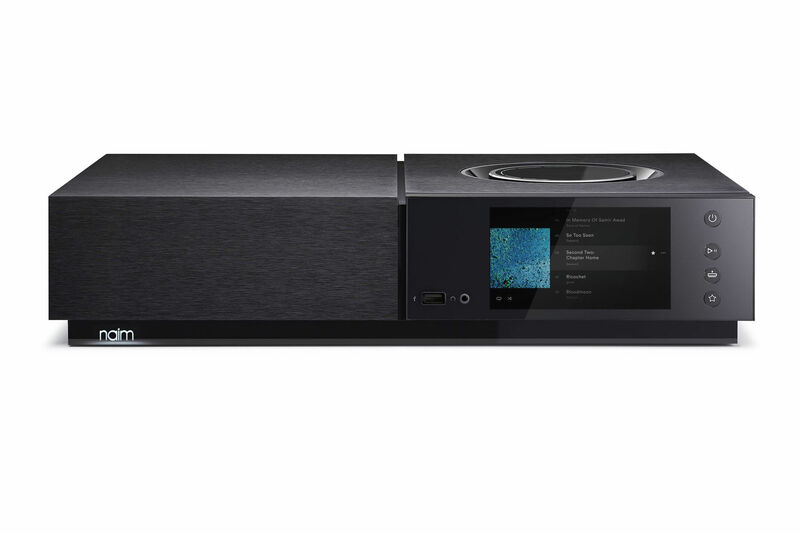 The reference player in the range, Uniti Nova has been configured to offer the very best solution that we can implement in a single-box, compact enclosure. All the available space has been used to provide 80 watts per channel of Class A/B amplification capable of driving the most demanding loudspeakers – detail and depth you’ll hear in every note, riff and chorus. Under The Skin of Uniti Nova. 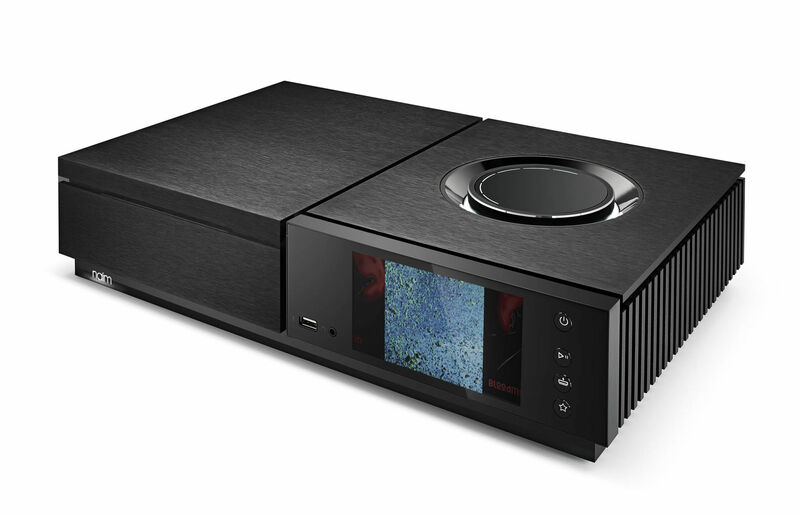 New Uniti Nova features an incredibly powerful, phenomenally accurate fourth-generation 40 bit SHARC DSP processor. 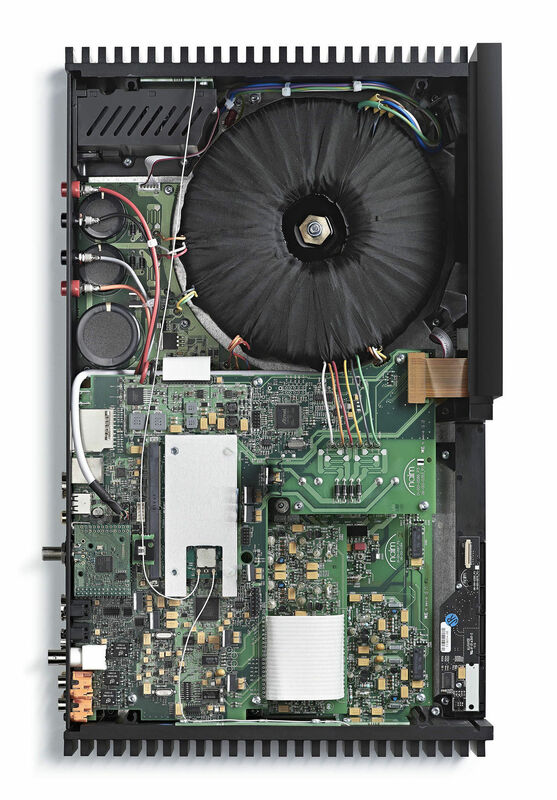 This DSP chip removes jitter (timing errors) and, using Naim's RAM buffer (first used in the Naim DAC and NDS), oversamples the audio 16 times to feed the premium Burr Brwon DACs, resulting in a smoother and more precise sonic performance. 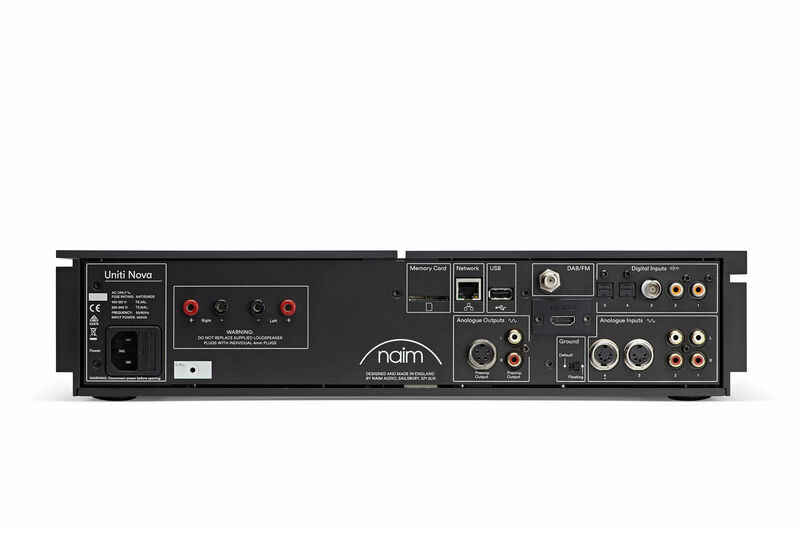 Driving this digital innovation is an 80-watt amplifier with technology derived from Naim's most iconic and best loved integrated amp, the NAIT. The filter sections in Uniti Nova are made using the finest quality, through hole film capacitors and discrete transistors. 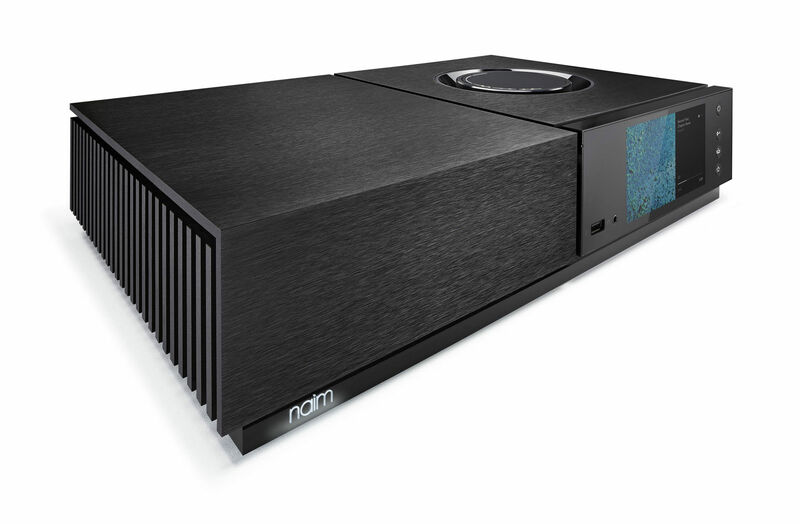 The power amplifier sections are now twice as fast and run from linear power supplies with substantial transformers and they've also installed premium Burr Brown DACs to deliver the unique Naim pace, rhythm and timing.